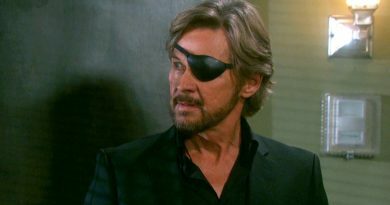 ‘Days of Our Lives’ Spoilers: Wyatt is Back – Is He The Firestarter? ‘Days of Our Lives’ Spoilers: Andre DiMera Back – Thaao Penghlis Returns But For How Long? Days of Our Lives spoilers reveal that Andre DiMera (Thaao Penghlis) will be back to Salem soon. Fan-favorite Penghlis hinted at the return. Days of our Lives spoilers hint Salem is about to get a new power couple – Stefan DiMera (Tyler Christopher) and Chloe Lane (Nadia Bjorlin). 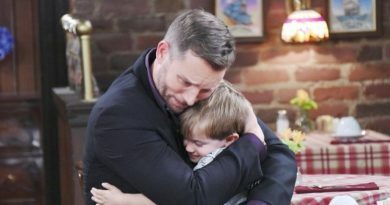 Days of Our Lives spoilers say that Eric Martsolf fell victim to a social media scam – see what happened. 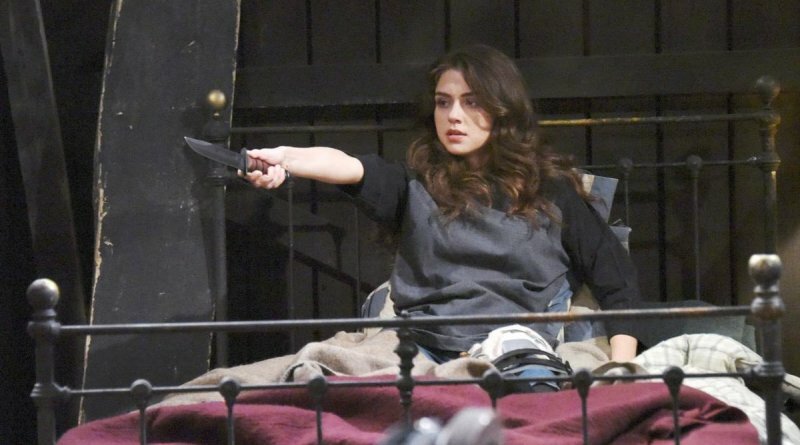 Days of our Lives spoilers, Soap She Knows and Soap Hub promises a week of action and surprises in Salem as there is a rush to save lives and custody battles reach a feverish pitch! 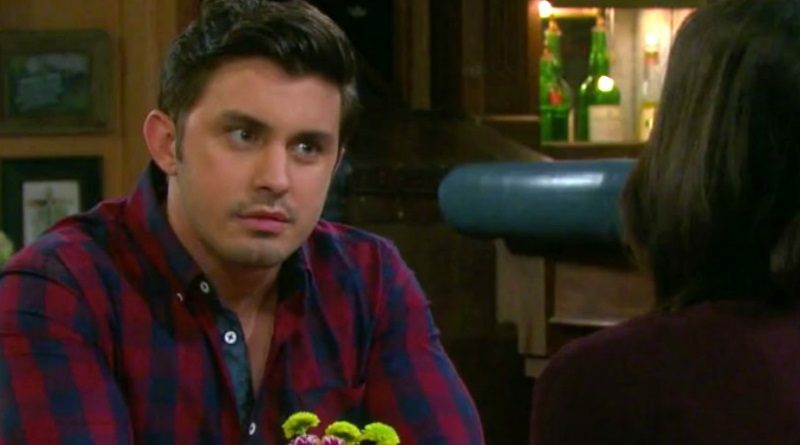 ‘Days of Our Lives’ Spoilers: Jordan Ridgeway Back to Salem? ‘Days of Our Lives’ Spoilers: Jenn’s Tough Decision- Will She Stay With Eric or Go Back to Jack? ‘Days of Our Lives’ Spoilers: ‘B&B’ Linsey Godfrey Heading to Salem-Sarah Horton Back?